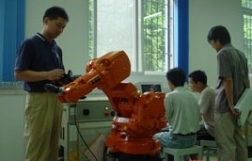 HUST is a leading comprehensive University based in Wuhan, one of China’s largest city based in the centre of China. 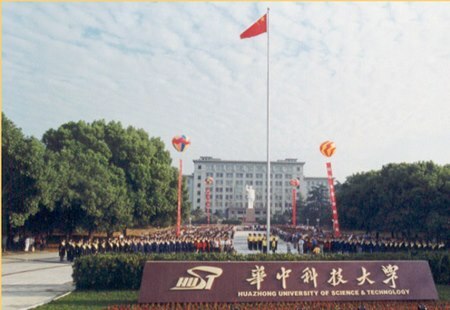 The University is a top 10 Chinese University, with over 50,000 students in total, and over 2000 international students studying a wide range of degree and non-degree programs. HUST offers a wide range of programs in English. 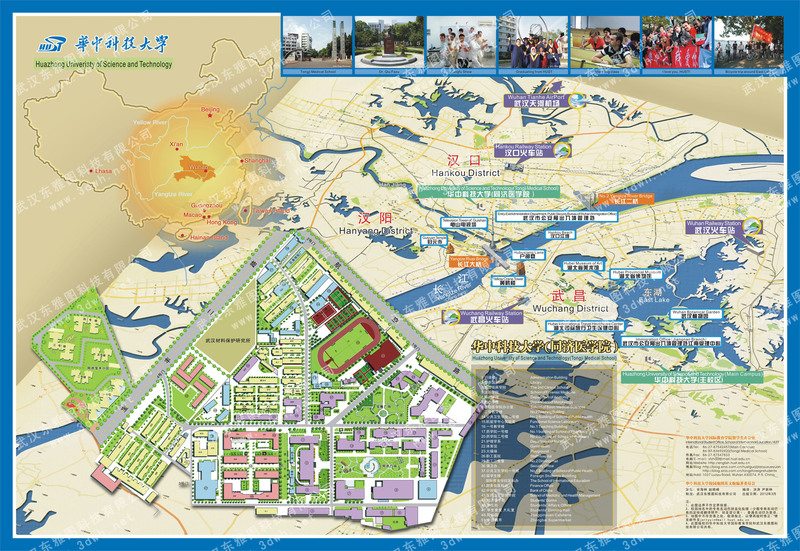 HUST is located in Wuhan in the Central part of China. Wuhan has lower living costs than Shanghai or Beijing. 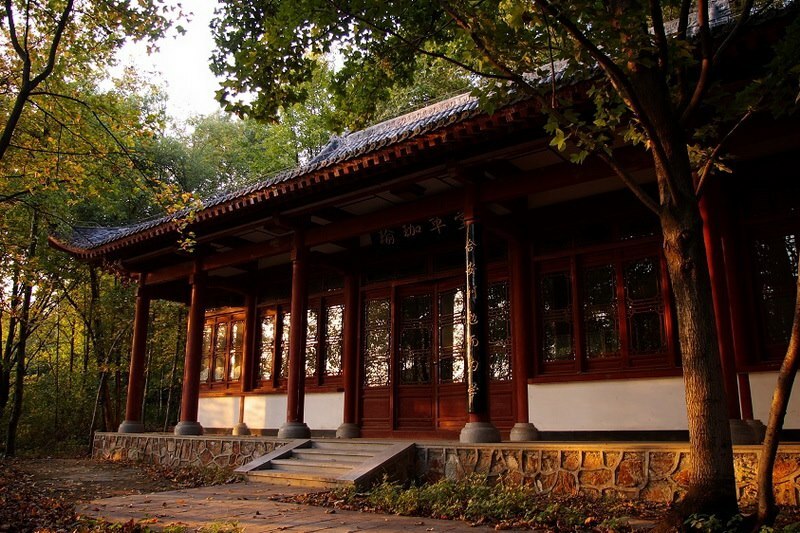 With an area of over 1,153 acres with picturesque environment and 72% greenery coverage at the foot of Yujia Mountain and beside the East Lake, HUST has been honored as the “University in the Forest”. 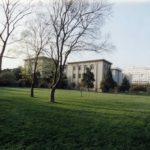 Some pictures of the University are shown below. 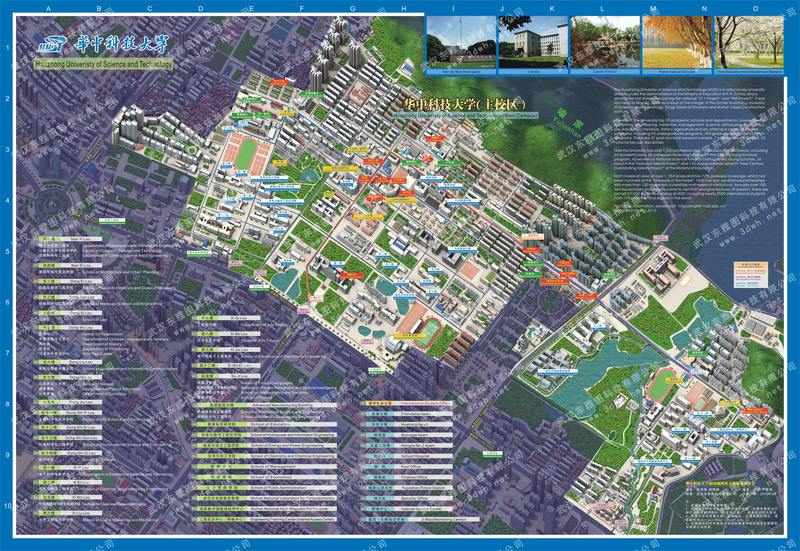 The campus maps are shown below. Click the maps below for larger versions. The university has a strong service and supporting system, which includes 4 libraries with a collection of 5, 79 million volumes, 4 best facilitated teaching buildings; 15 best accommodated apartments for international students, 4 gymnasiums, 4 standard sports grounds, 70 basketball courts, 14 tennis courts; 14 canteens and restaurants, 6 shopping centers and 1 big market on campus; 1 university hospital, 6 banks and one China Post Office. The university library is made up of three multi-functional libraries of the former Huazhong University of Science and Technology, the former TongjiMedicalUniversityand the former Wuhan Urban Construction Institute. With an area of 53,000 square meters, the library holds a total collection of 5.79 million books, including 4.72 million printed items, 1.02 million electronic books, over 40,000 video materials, 308 network databases, and 20,000 electronic journals. The collections cover 11 disciplines including engineering, medicine, management, science, philosophy, economics, law, education, literature, history and agriculture. The library has 40 about reading rooms and 4,200 places for readers and uses full open-shelves loan system. Libraries at three campuses in total possess 905 net information nodes, 82 net devices and servers, 40T SAN disk memory system, 555 computers as well as 3 electronic reading rooms and 1 electronic training room equipped with interactive multimedia teaching system. Meanwhile, the three libraries have built high-speed computer information net system, realizing interconnection with the campus network. 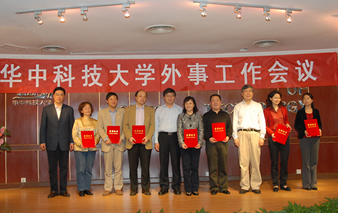 While achieving connection with the CERNET (China Education and Research Network) and INTERNET via the Central China Center of CERNET installed in HUST, the library now is able to provide services such as books search, disc retrieval, full-text retrieval, online inter-library loan, document delivery, online information resources guidance, unified retrieval platform among various databases, SDI, video-on-demand, web users education by means of hundreds of terminals and work stations around the departments and offices of the libraries. As a result, the University library has achieved resources sharing with home and abroad libraries providing online information services for staff and students at any time. Under the guideline of “Reader Fist, Service Priority”, the library offers borrowing services, reading and study rooms, consultation, users training, literature retrieval services, information translating, editing and analyzing services and other network information services. Meanwhile, the technical section of the library provides access to typing, printing, laser photo type setting, document microform and magnification, document binding and CD burning. HUST invest heavily in sporting facilities, ensuring that students have opportunities to take part in the sport that interests them. These facilities provide access to various sports ranging from football, basketball, volleyball, badminton, tennis, table tennis, billiard to swimming, martial arts, Sanshou and Taekwondo. A multitude of gyms and fitness centers also cater for various activities. 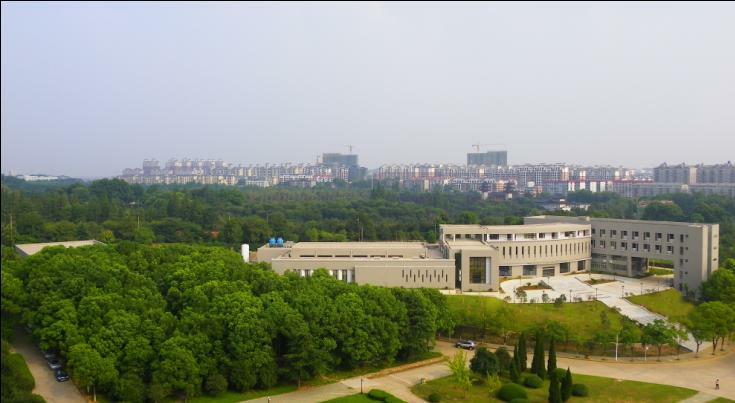 The Optics Valley Gymnasium, as a landmark of Optics Valley, is a key national investment and one of the ten key projects listed in the tenth Five-Year-Plan of Wuhan. This gymnasium offers 22,770 square meters for students’ fitness and entertainment activities. HUST offers 15 accommodated apartments on campus for international students. 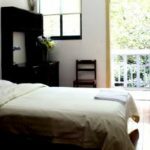 Single and double rooms are provided according to their own needs. Washing room, water heater, air conditioner, Internet, telephone and furniture. I get asked many times why I chose China instead of my own country coming from a renowned technical country. However, I see no difference in quality. 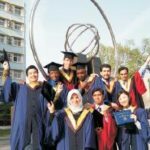 On the contrary, I think the overall gain to get my degree in China is a lot more competitive than a Swedish degree, as I do not only learn my major, but the language and culture that today is required in many fields, and for engineers sometimes a requirement to have certain language skills in order to climb the corporate ladder. 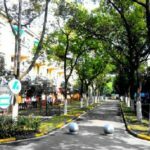 The first day I came to this university with my parents, we found the campus is so big and so colorful. Millions of trees around me and very convinient for anything. People here is friendly and students are so hard in study. I love HUST! I am proud of being a HUSTer and hope HUST will be proud of me in the future!